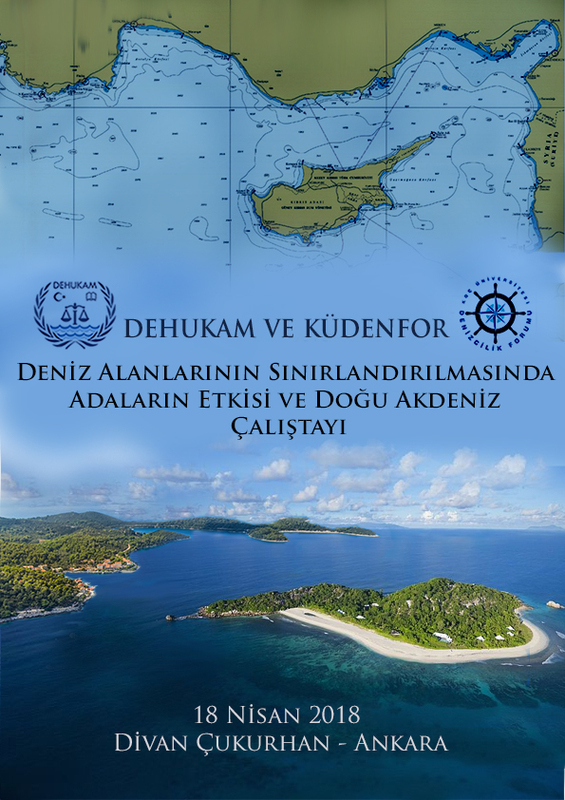 “The Effect of Islands on the Delimitation of Maritime Zones and Eastern Mediterranean Sea” was held on 18th April 2018 in Ankara with the co-operation of Koc University Maritime Forum (KUDENFOR). The Proceedings will be published in both Turkish and English in the January 2019 Issue of DEHUKAM Journal (DEHUKAMDER). Access to the Program of the Workshop is avaible through this link.